Hello ladies!!! Come join us on this crop! It will be amazing!!! So take a look at CS's post and good luck!! So i have a little something fun planned for the weekend of June 1st &2nd. Yes This coming weekend! I'm hosting a weekend crop in Moncton New Brunswick and of course hosting a few sketch challenges for the ladies. I thought why not get the CS readers involved as well!!!! Sketches will be posted on our blog and in the Facebook group for everyone as well as copies given to the ladies at the live crop. ** 1 hour sketch challenge will be posted at 8:00pm Eastern Time on Saturday Night!! 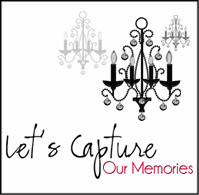 !/ Completed by 9:00pm EST and 15 min grace period (9:15pm) to take a pic and upload on our blog post. 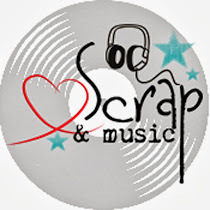 I have great great GREAT prizes and our sponsors were very generous in donating scrap supplies and even a Magazine Subscription!!! You won't want to miss out!!!! 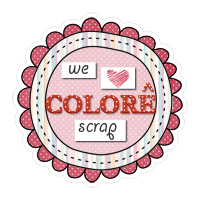 CLICK HERE to Join our Facebook group and chat during our weekend of scrapbooking!